Over the past few weeks we have been lucky enough to have had some amazing weather here in the United Kingdom. But it won’t be long before we are replacing the shorts and flip flops with warm woolly jumpers and winter boots. Last year the country experienced some extreme cold weather during the winter months. Late summer is the best time to think about showing your heating system a bit of care and attention and is a great time to contact a company like http://www.hprservicesltd.com/gloucester-boilers/boiler-servicing-gloucester/ which is Boiler Servicing Gloucester company to get your system running smoothly ready for winter. Having your boiler regularly serviced is the best way to ensure that you have a nice warm house, but there are a couple of things you can do yourself to help keep the cosy feeling going. The easiest and most obvious way to keep the heat from needlessly escaping from your house is to invest in some quality, thick curtains. Curtains that have a thermal lining or any additional lining to them help to keep out draughts and also retain some of the heat in the room. You can buy lined curtains for a reasonable price or if you really like your existing non-lined curtains you can have a fleece or other layer added to the back of the curtain. You can either sew this on yourself or pay for a sewing professional to do this for you. 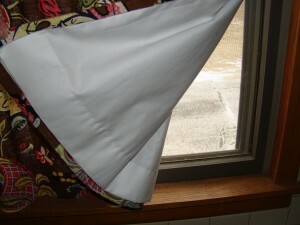 Curtains can also be used to prevent draughts entering through doors as well as windows. The best way to utilise your curtains is to open them and allow the natural warmth of the sunlight enter during the day but close them at dusk to ensure that you retain as much of the natural heat you have accumulated throughout the day as possible. Making the most of your radiators can also help improve the heating in your house. This could be regularly checking them for airlocks and ensuring they are checked during your annual heating system service. Other ways you can be utilising your radiators in a more effective way is to ensure that you don’t have any large pieces of furniture like a sofa blocking them, as you can find that if placed too close to the radiator you are simply just heating the sofa and not allowing any of the heat to radiate out into the room. 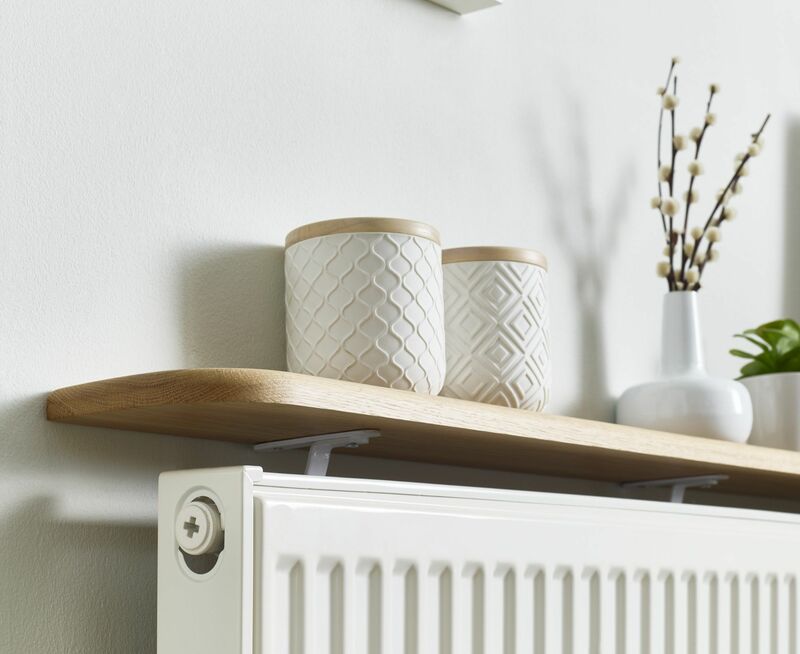 Placing a shelf above the radiator can also help direct the heat in a certain way. This is particularly useful if you have a radiator underneath a window as the heat from the radiator would naturally end up trapped between the curtains and the window. Are there any methods you use to help heat your home?